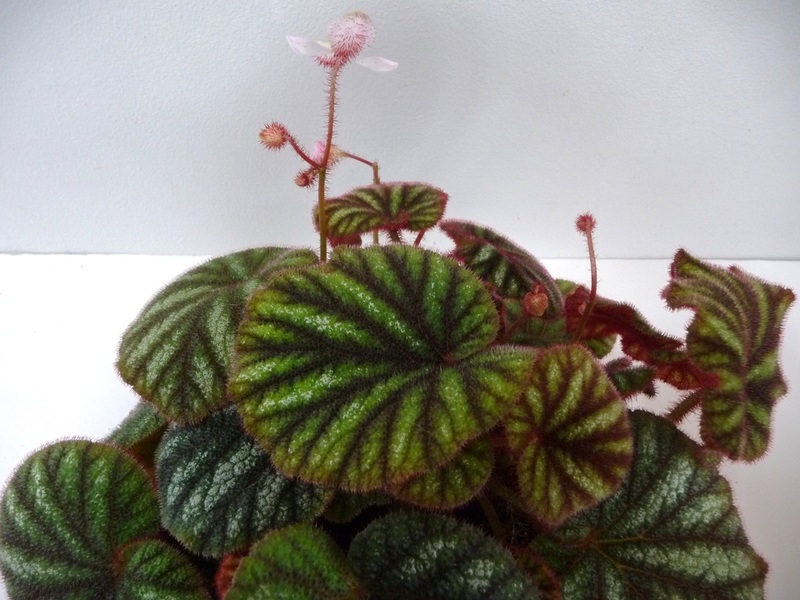 B. microsperma - Blue Ribbon in Category 25 Specialty Horticulture Classes Begonia. 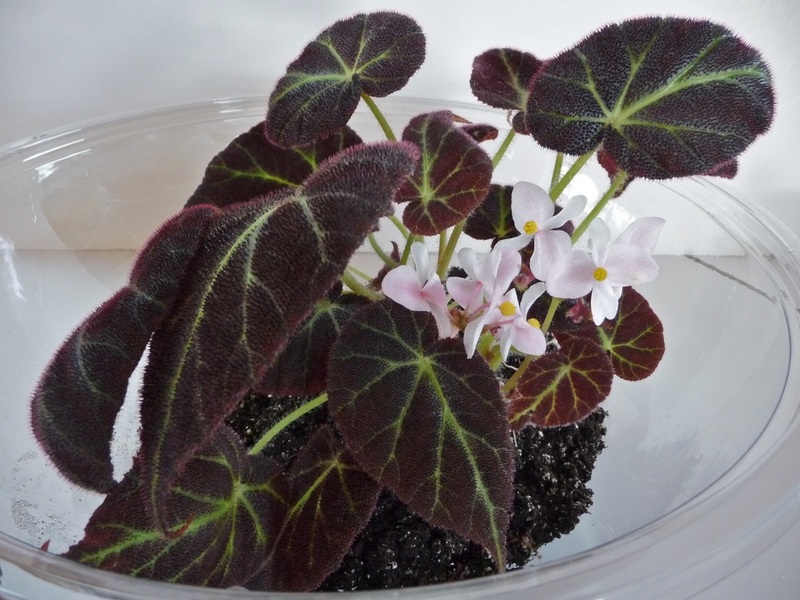 Any species or cultivar in flower. 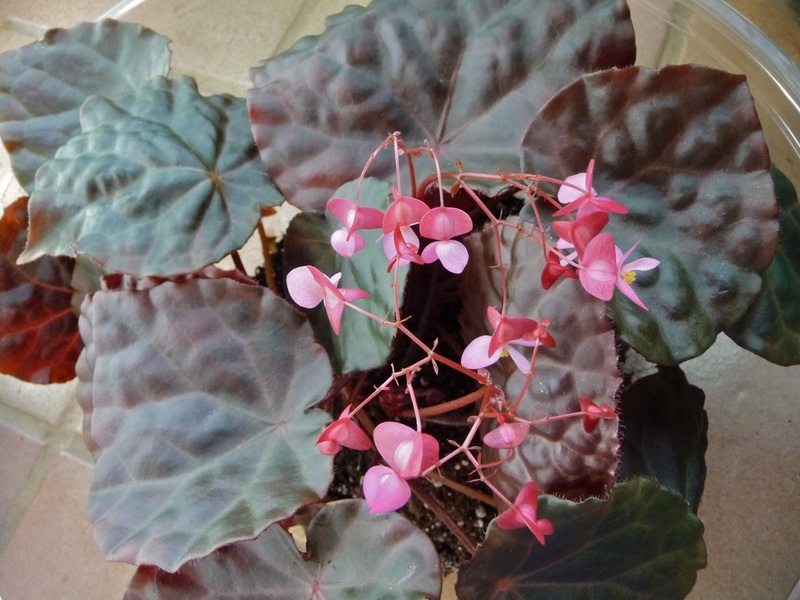 B. crispula - Red Ribbon in Category 25 Specialty Horticulture Classes Begonia. Any species or cultivar in flower. 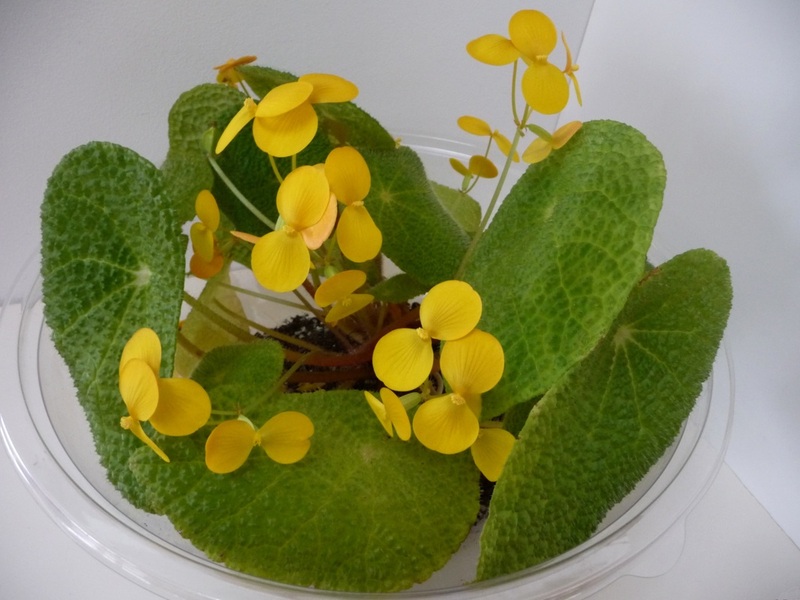 B. versicolor - Yellow Ribbon in Category 25 Specialty Horticulture Classes Begonia. Any species or cultivar in flower. 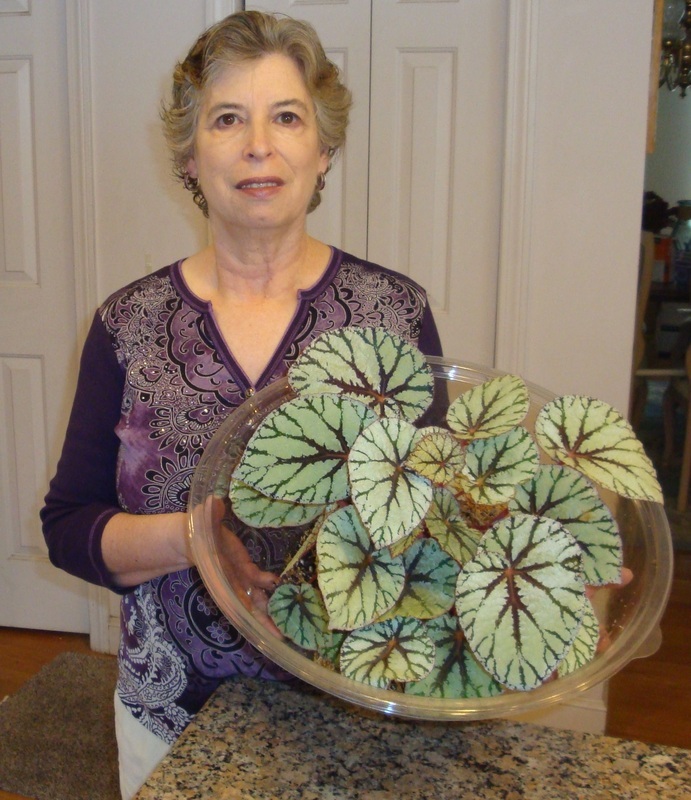 B. decora - White Ribbon in Category 25 Specialty Horticulture Classes Begonia. 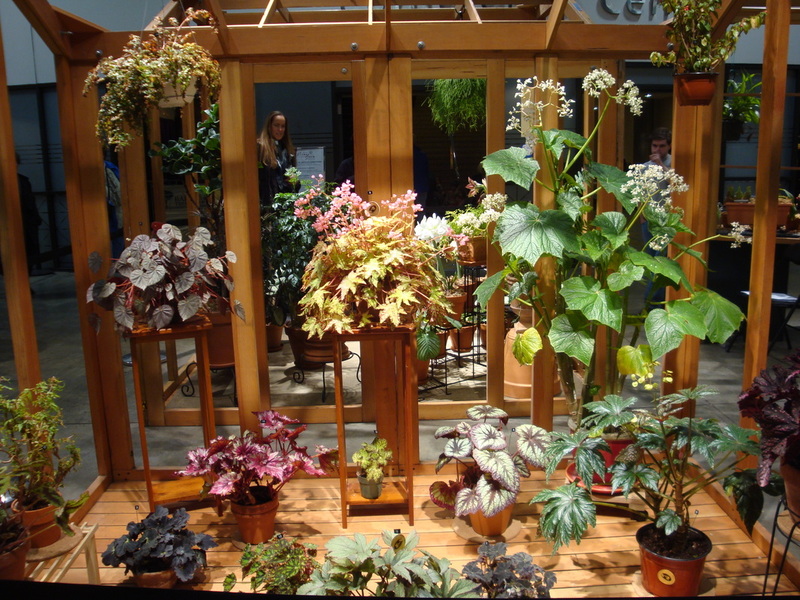 Any species or cultivar in flower. 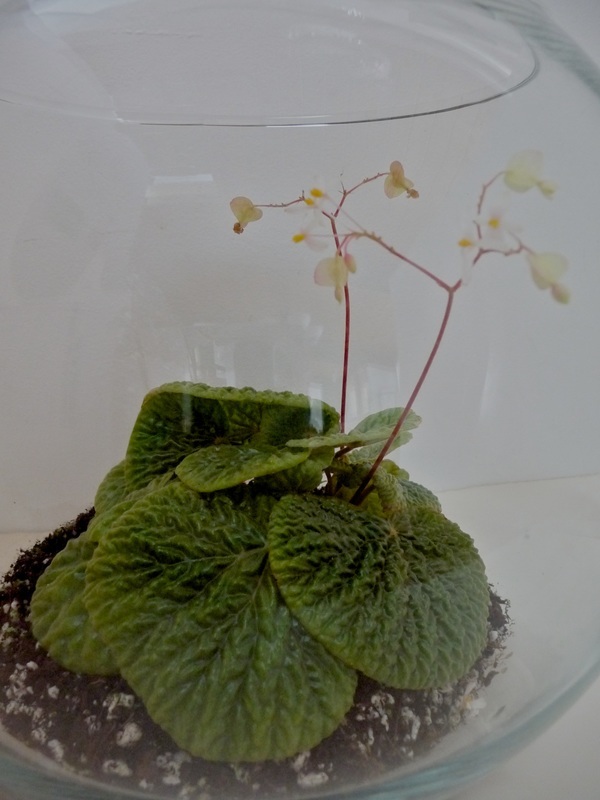 B. coriacea x rajah - White Ribbon in Category 28 Specialty Horticulture Classes Plants grown in a transparent container. 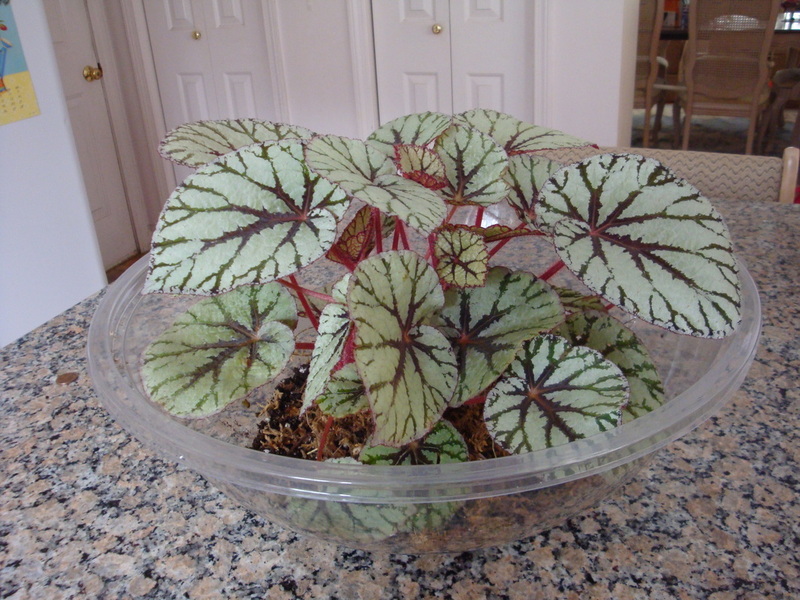 One species or cultivar grown in an enclosed glass or plastic container because of humidity requirement, not for artistic effect. Scroll down for photos of these (photos by G. Utzig).